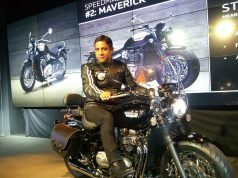 Triumph Speed Twin is Lounch in 2019,New Speed, all You Need to Know.. Triumph Speed Twin 2019 is a revelation like no other. 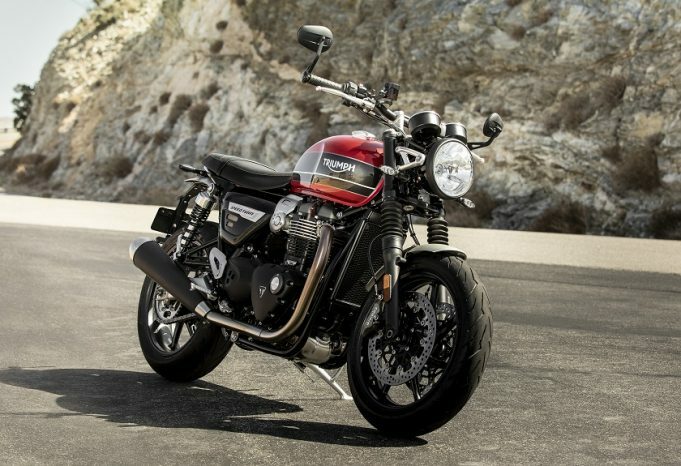 It strikes the perfect balance between design, nippy performance and the legend of Bonnie. This one claims to be sharper and edgier than the softer Bonnies. 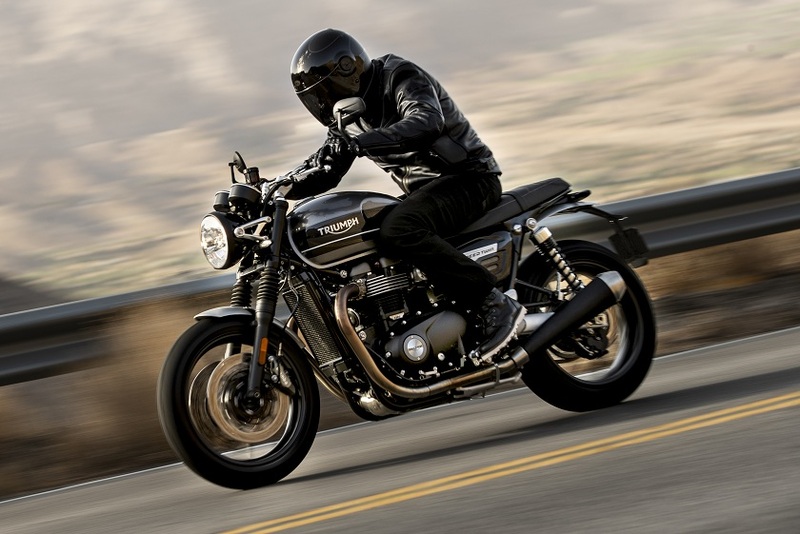 But at the same time not too extreme as the Thruxton if you know what I mean. 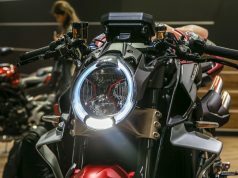 Triumph Speed Twin 2019 looks absolutely stunning down to its tiniest detail. Yes, I know, so does the Bobber and Speedmaster, but this is more sublime. Just look at it! Menacing yet classy at the same time. That glorious engine still sits as the centrepiece. But it looks compact too, unlike its bulkier brothers. 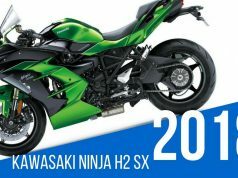 And Speed Twin will bring in a host of customisation trinkets to makes yours look super unique. The finish on parts is excellent and you’ll get 80+ more to play with as accessories. Obviously, you cannot ever question the performance of a Triumph. But if you remember the Street Twin left room to be desired. 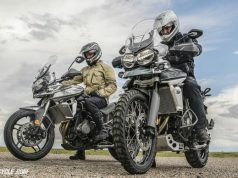 Triumph Speed Twin 2019, however, has a 1200 twin which will push out 95 horses backed by 112 torques. 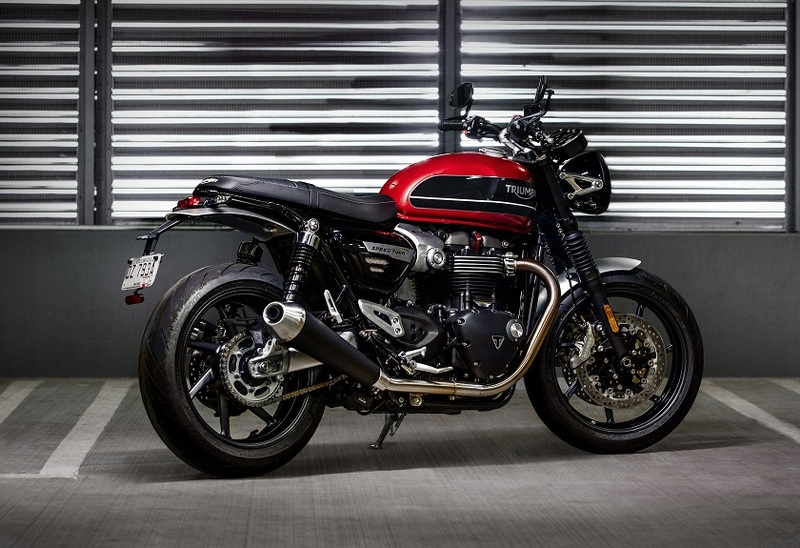 This is what the Thruxton generates, hence sportier output. And is 2.5kg lighter than it as well? What good is power without thorough control, right? 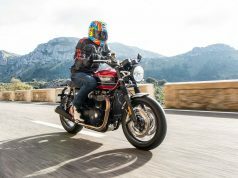 Triumph Speed Twin 2019 has a ride-by-wire throttle with selectable riding modes for a response. 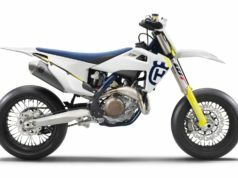 A Traction control system keeps everything sane while hard cornering. 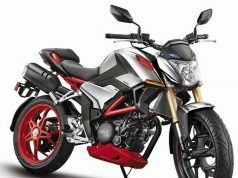 Clutch lever is light making it easier while negotiating traffic. 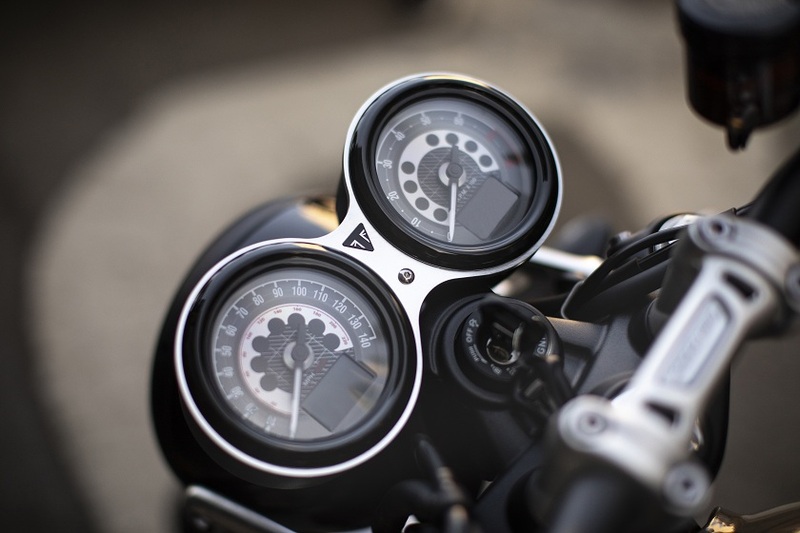 Those twin clocks are a design feature which happens to deliver crisp details as well. I mean there is a host of telltales gear, throttle mode, distance to empty, TPMS if equipped and a lot more. 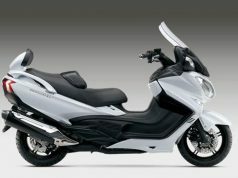 But all of that in a twin pod classic setup just looks brilliant, and no I’m absolutely no fan of TFTs on motorcycles. Sorry, needles just look right. 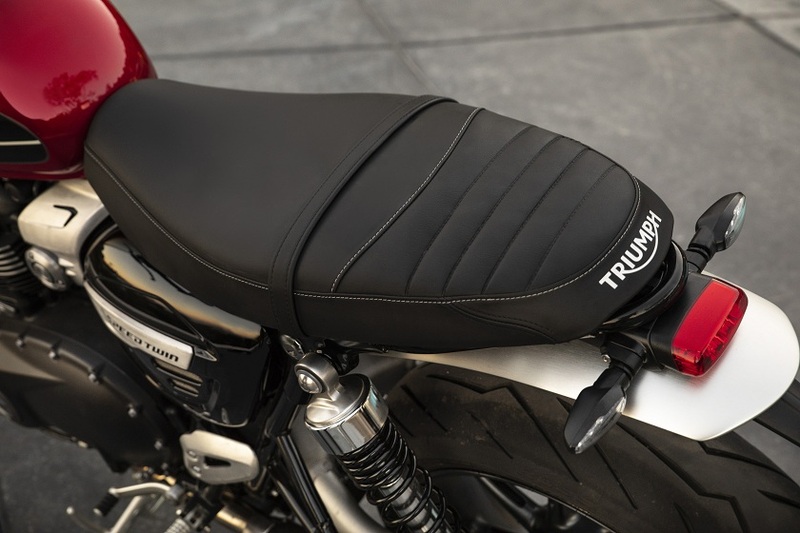 Okay, it already is a thing of beauty, but Triumph will offer you a ton of goodies to create your own individual Triumph Speed Twin 2019. The sculpted tank and twin silencers are nostalgic, yes, but quilted seats to go with that tank and end pipes as Vance & Hines are a more personal approach. And not just design, there are disc locks and luggage options which provide more function. I am definitely falling for the Triumph Speed Twin 2019. The Bobber is too much attention, the Speedmaster is too old for my taste and the Street is too less. 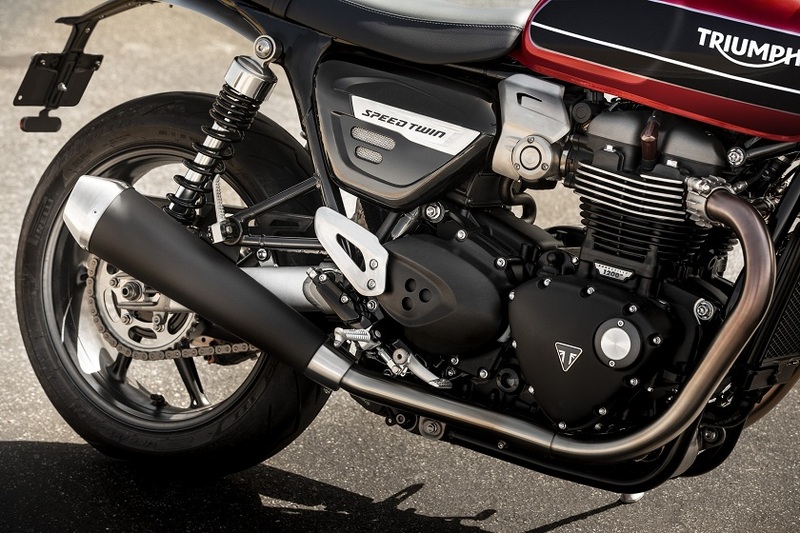 Triumph Speed Twin is the perfect Twin there can be. A magnificent British twin that looks menacing and ultra-classy at the same time, Christmas is here! What happens when you add three-part skill, two-part hooliganism, one part confusion and a whole lot of sarcasm? Yes, Abhijeet is resultant with his strapping riding skills, two wheels or one, and satire style writing. 'Not aiming for a laugh, but you'll definitely smile'. 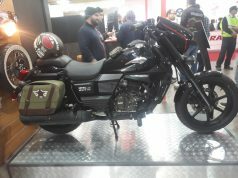 He has spent years riding and writing for multiple publications gathering knowledge and improving his throttle control. He'll keep you feel accomplished and wondering at the same time.